Just 2km beyond Land抯 End stands the iconic Longships lighthouse, the vision of the ill-fated Lieut Henry Smith. Since 1795, the lighthouse has undergone many changes including the purchase by Trinity House and a complete rebuild. Construction problems, keepers� trials and tribulations and the skills of the relief boatmen all feature, as does the full fury of the Atlantic Ocean. Strong links were also forged with nearby Sennen from where the lighthouse was serviced. A wealth of information, and images, has been revealed by the author's extensive work with original sources. 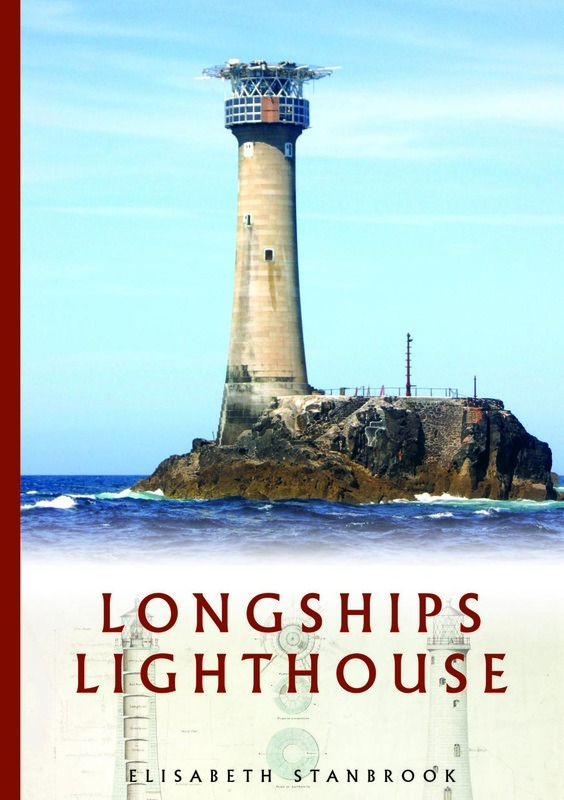 From the same talented author's pen we now have a companionm publication, Longships Lighthouse, again expertly produced by Twelveheads Press.